Molds can be found almost anywhere. 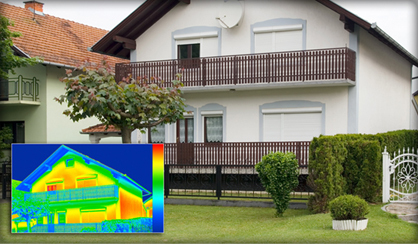 Is your home covered? Let's us see what you can't see with your eyes! Buying a home is the most expensive purchase you will make. As a home buyer you have been crunching numbers, negotiating offers, shopping for mortgages and trying to get the best deal. 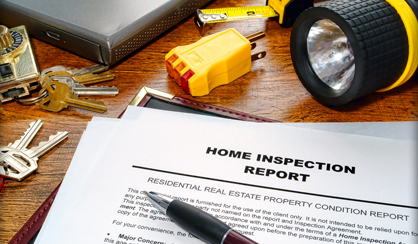 Make sure you protect all the time and money you are investing by having your property inspected by a certified inspector. 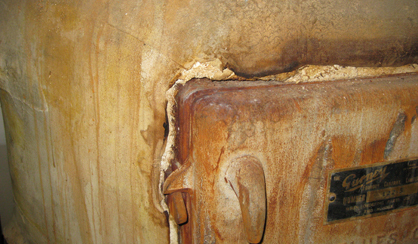 Molds are part of the natural environment. Outdoors, molds play a part in nature by breaking down dead organic matter, such as fallen leaves and dead trees. 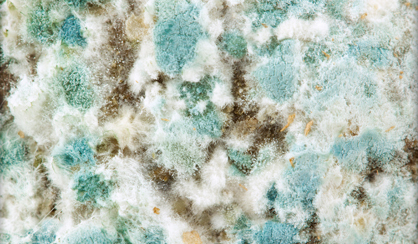 But indoors, mold growth should be avoided.